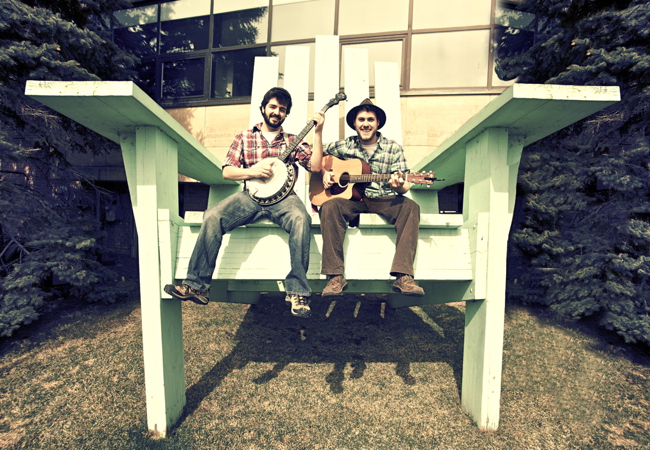 Sun., Feb. 13, 11 a.m.: Rolie Polie Guacamole and The Okee Dokee Brothers perform at The Belle House in Gowanus. to where it all began: childhood imagination. singing and playing instruments with their families.